MEJIBRAY Releasing New Live DVD + Single! | VKH Press – J-Rock & Visual Kei Coverage Worldwide! 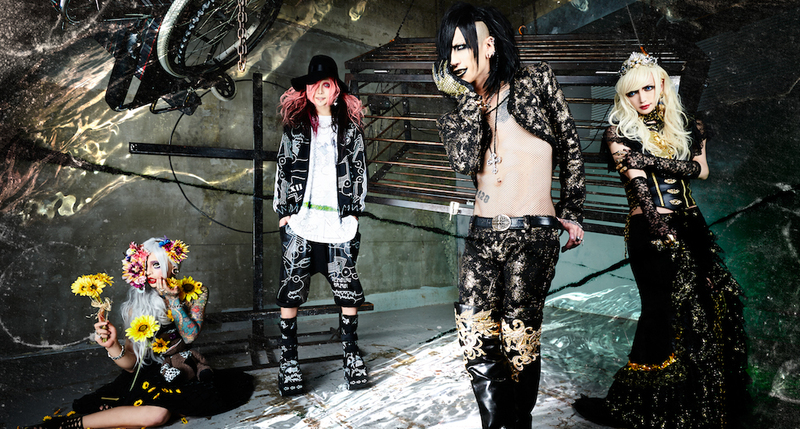 Home / Mejibray / News / MEJIBRAY Releasing New Live DVD + Single! MEJIBRAY Releasing New Live DVD + Single! There are going to be many great MEJIBRAY releases in the upcoming months! First one will be a new DVD entitled 「THE END to be or not to be TOUR FINAL at 赤坂BLITZ」4th LIVE DVD including footage of their two performances held on June 10th and June 11th at Akasaka BLITZ! Its release date is September 7th and you can pre-order it from CDJapan here.